Thomas Bumblauskas: Work that Matures at the Temperature of a Volcano. Clay Arts Vegas' own Thomas Bumblauskas is firing up some work for Small Space Fest! Join us on June 20th, 2016 to see it...perhaps even purchase it! About the Artist: "I am a scenic designer and ceramic artist based in Las Vegas and an owner of Clay Arts Vegas, LLC. 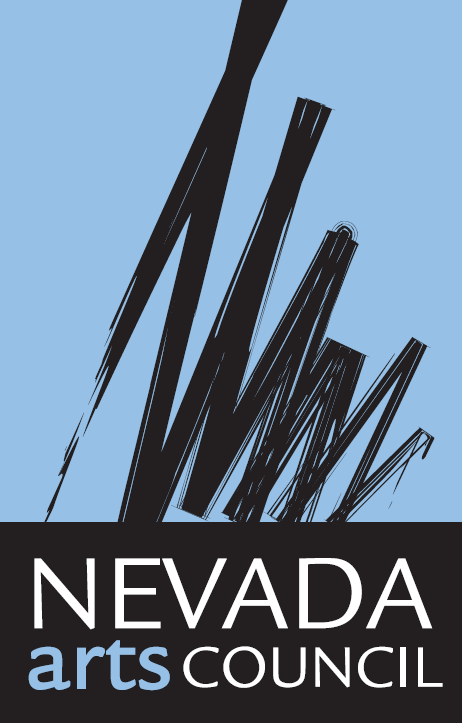 Clay Arts Vegas is the only ceramic studio in the Las Vegas Arts District that offers classes, supplies and has a gallery that is open seven days a week. I have a BFA from the Theatre School of DePaul University, formerly the Art Institute of Chicago. I have worked over two decades as a theatrical designer and Art Director for both film and Television and my work has been seen internationally. My film credits include: The Sixth Sense, Annapolis and Igby Goes Down. My theatrical design credits include: The Walnut Street Theatre, Main Street Music Theatre, Opera Vivente and Philadelphia Opera. I have been a guest instructor at a number of major universities including The University of Pennsylvania, North Dakota Univeristy, Saint Joseph’s Univeristy, University of Missouri, among others. My work has been featured as part of the Faces show in Atlanta (Mudfire Clayworks Gallery), a featured artist at Earth, Wind and Fire (Laramie, WY), The Messy Moose (Casper, WY), The Corner Gallery (Boulder City), Phoenix Fired Art (Joplin, MO), and Baltimore Clay Studio. I regularly create work for a number of organizations including Las Vegas City Hall, Las Vegas Artist Guild shows and Nevada Clay Guild Shows. I will be a visiting artist at the Las Vegas Neon Museum. 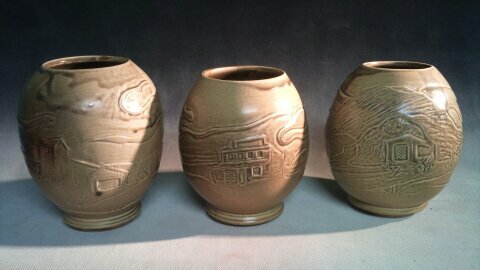 As a ceramic artist, I create work that will outlive me, and likely outlive our civilization. I work with color and material that come to maturity at the temperature of a real volcano." See more of Thomas Bumblauskas' work at Small Space Fest June 20th, 2016.